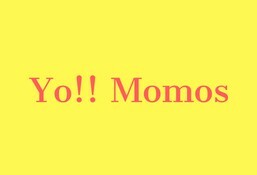 Yo Momos is currently closed for delivery and it will open at 11:30 AM today . Assortment of different types of chicken tandoori momos. Assortment of different types of veg steamed momos. Assortment of different types of veg fried momos. Assortment of different types of veg tandoori momos. Assortment of different types of chicken steamed momos. Assortment of different types of chicken fried momos.